This Penetrating Curing Agent is an impressive alternative to traditional cure and seal products. Ameripolish PCA (Penetrating Curing Agent) chemically hardens and dust-proofs concrete for improved abrasion resistance without forming a coating. Recommended for new concrete pours, PCA adds initial water and stain repellency while retaining slab moisture for improved curing. PCA requires no UV light for dissipation and can be used with integrally colored concrete. 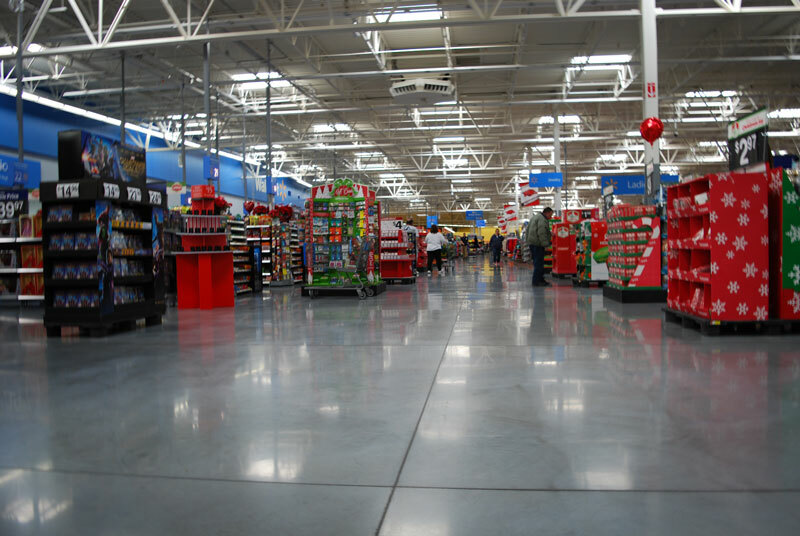 In addition, topical cure and seals must be mechanically or chemically removed before grinding and/or polishing the new flooring surface. PCA actually soaks into the surface, leaving no topical residue. Other curing agents only retard moisture loss to varying degrees. In addition to moisture retention, PCA actually strengthens the concrete surface by improving abrasion resistance. Harsh chemical strippers or aggressive metal bond abrasives are no longer needed to remove PCA – like traditional topical curing products. What are the cost-benefits of using PCA as a curing agent? True film-forming curing agents always require removal prior to preparing the concrete further. Many dissipative cures may also require removal due to certain environmental requirements, such as UV exposure, to degrade the material. PCA does not need removal, saving labor and material costs. Founded in 2005, Ameripolish revolutionized the concrete polishing industry by introducing solvent based, concrete penetrating dyes. 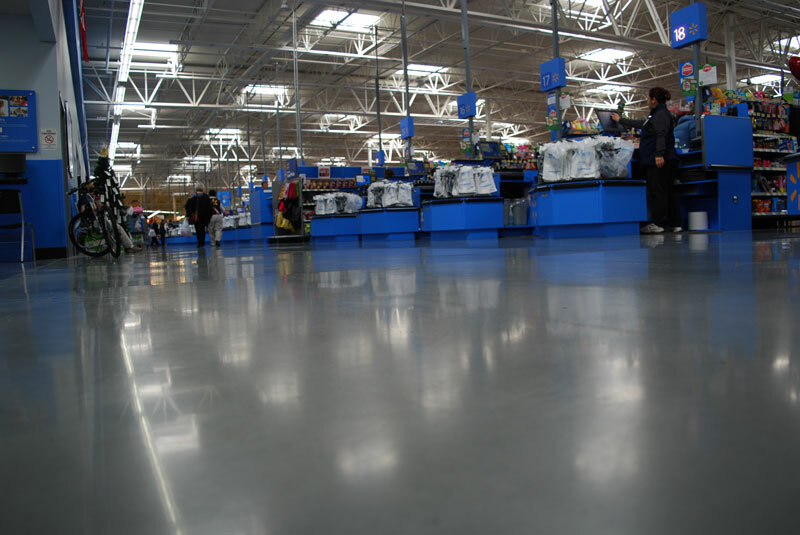 Since then, the Ameripolish product development team has continued to unveil cutting edge technology to prep, strengthen, color, protect and maintain polished concrete floors. Runyon Surface Prep is proud to carry Ameripolish architectural concrete products. Runyon Surface Prep offers a comprehensive line of grinding and polishing machines, along with diamond tooling, for the grinding and polishing of a variety of flooring surfaces. To help in choosing the correct diamond impregnated pad for your job, we’ve put together a one-page, full-color Guide to Diamond Impregnated Pads, outlining five of the most requested brands we carry. HTC’s Twister line mechanically cleans and maintains floors using floor pads prepared with billions of microscopic diamonds. Each pad carries a different size of diamonds to polish the floor, keeping its natural gloss and shine. Estimated pad life is highly dependent on 1) the condition of the floor 2) the equipment used and 3) the type of job. Compared to cleaning, restoration can reduce the pad life by 50% to 75%, depending on the number of passes made with each grit and the amount of pad pressure. Pad life is greater when used wet at low rpms under an auto scrubber versus dry under a burnisher at high rpms. The TXP is a very unique pad that falls between HTC’s resin bond hybrids and the standard Twister pads in performance. 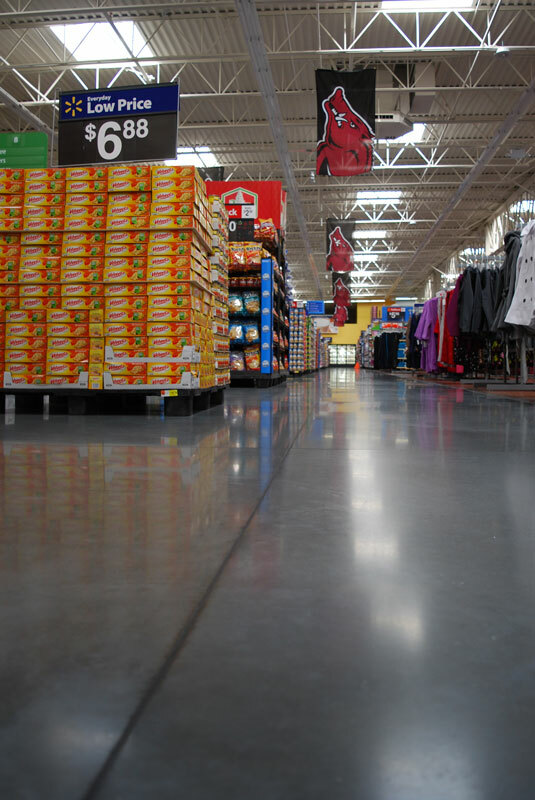 On heavily guarded, coated or finished floors – TXP can be used to deep scrub or strip the floors prior to recoating. 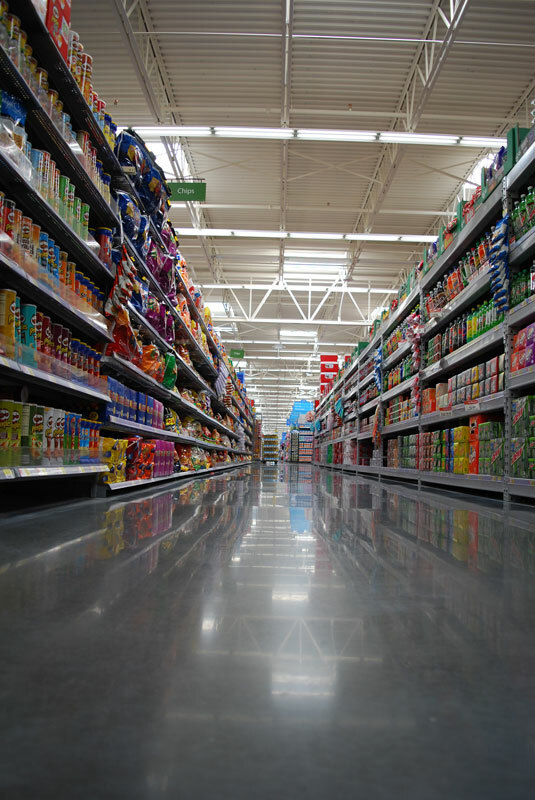 Lifespan in these applications is 100,000 to 500,000 square feet. 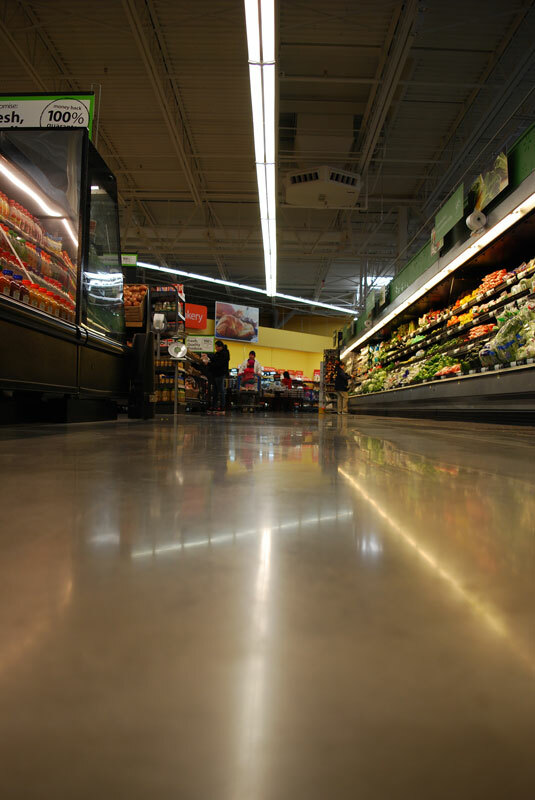 On stone or concrete floors – TXP can be used for stain and etch repair, light honing and floor preparation. Recommended wherever tools in the 100 to 400 grit range were used previously. As aggressive as a 100 – can leave the floor as refined as a 400. Since this pad is often used as the first step in a restoration, it takes a beating and usually has a lifespan on stone and concrete of 50,000 to 200,000 square feet. Substrate Technology, Inc. (STI) manufactures complete polishing systems from prep to polish, for the best possible finish. The SPIN-1 Pad System polishes concrete in a fraction of the time when compared to large polishing machines. The natural hair pads are infused with diamonds and are exceptionally effective in maintaining polished concrete. Pad life is in excess of 20,000 SF/1,858 M2. Available in 21″ and 27″ sizes to fit most propane burnishers. The Scotch-Brite™ Purple Diamond Floor Pad Plus and Scotch-Brite™ Sienna Diamond Floor Pad Plus Cleaning System by 3M is based on a diamond formula and a simplified, one-step process that simultaneously cleans and polishes stone floors. SpinFlex Polishing Pads from Concrete Polishing Solutions (CPS) are impregnated with a higher concentration microscopic diamonds and have a higher heat rating than competitors’ pads. They are uniquely designed to maintain and enhance the shine on a variety of surfaces. Easily adaptable, they mount to any floor grinder, burnisher or auto scrubber and are excellent for cleaning and enhancing the floor’s shine.